Tony Way be joining his former Mongrels co-star Paul Kaye in Dave Lambert‘s new fantasy sitcom Zapped which airs later this year. 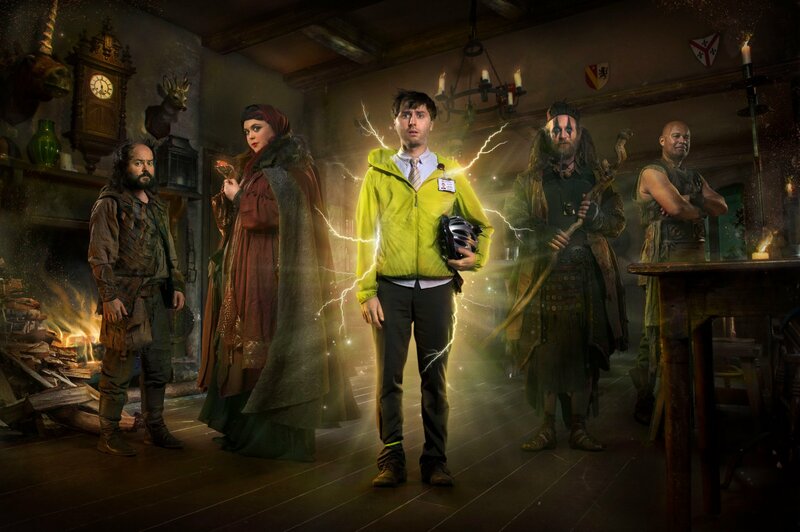 The series, which we told you about back in June, stars former Inbetweeners actor James Buckley (fresh from The Comedian’s Guide to Survival), as data marketing assistant Brian who is abruptly transported to a parallel world he doesn’t understand, full of psychopathic Fairies, Shell Men and Throcks, and must find his way back home again. Further guest appearances from Sally Phillips and Ricky Grover were announced today as part of the UKTV Live event in London. They join Steve Coogan, who will cameo in the series as well as being its Executive Producer. The show is written by Dan Gaster (The Thick of It), Will Ing (The Life of Riley) and Paul Powell (Miranda). Comedy fans with long term memories may recall the trio of writers were previously the brains behind short-lived topical show Stuff the Week back in 1998. 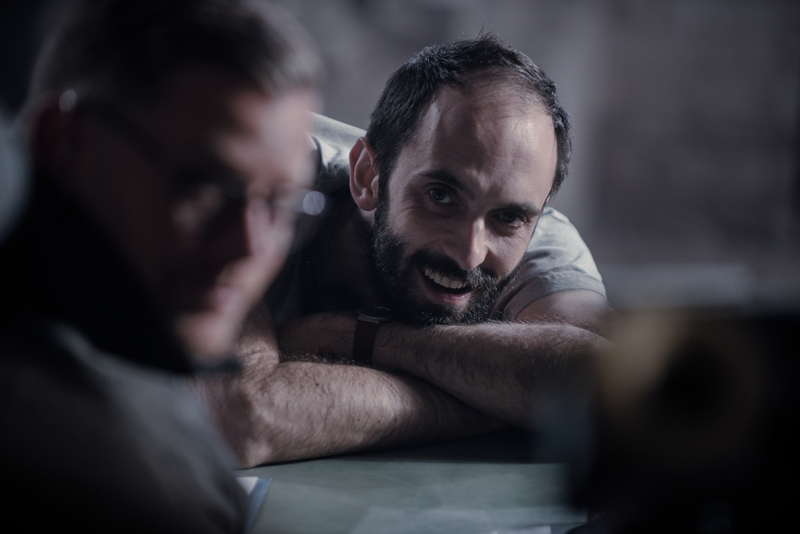 Lambert – whose recent directorial gigs have included Undercover and Common Ground – has helmed all three 40-minute episodes, and his star James Buckley heaped praise onto the director today. The three part series was filmed at Pinewood in the Summer, and is set to air on Dave in the Autumn. We’ll bring you more news as we get it.